Winter is right around the corner and it’s time to start shutting the windows and turning on your heating system. While winter is filled with many happy things such as hot chocolate and warm sweaters, it’s also the season where your power bills are more likely to go up. If you’re wondering how to lower electric bills during the winter season, we’ve got you covered. Here are a few easy ways to lower your electric bills and keep money in your pocket this season. You don’t necessarily have to heat your entire house once colder weather arrives, especially if you’re not using your entire house. Rooms such as storage areas or guest bedrooms can be closed off. When you use your heating only for the areas of the house that you occupy, you’ll be able to shave off a few dollars from your utility bills every month. Your heating system may be well-maintained and ready to run for the winter months, but that maintenance won’t make a difference if your vents haven’t been properly maintained. To reduce unnecessary energy consumption, make sure that your vents and furnace are clean and that you’re checking your furnace filter every month. Whether you use disposable or reusable furnace filters, set a reminder to replace or clean them regularly. Additionally, make sure that air from your furnace isn’t being blocked. This can not only keep heat from being evenly distributed throughout your home, but it can also be a fire hazard. Look around your home and move any furniture blocking airflow and heat from properly exiting your vents. According to the U.S. Department of Energy, the average family will spend $2,200 on utilities each year. Unfortunately, the price of your utilities can’t always be lowered by unplugging the electronics you’re not using or by maintaining your heating system. 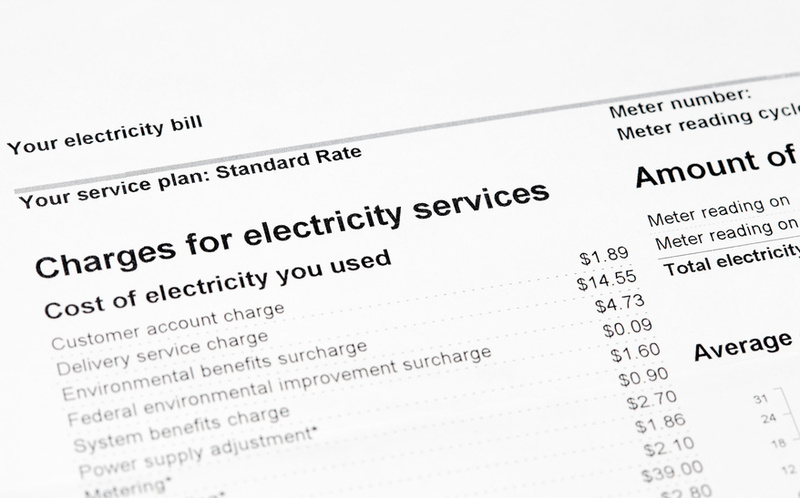 If you’ve done everything you can to figure out how to lower electric bills, but you’re still unable to, then the issue might be with your electricity service. Amos Electric Supply can provide you with the residential electricity service you need to keep your utility bills down. 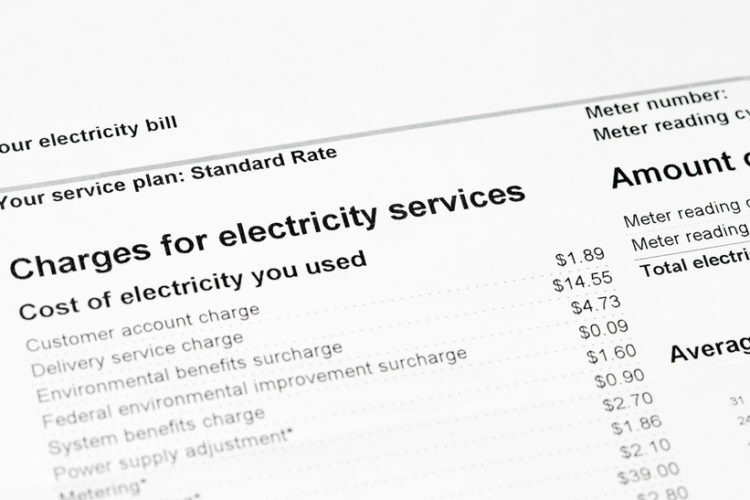 To learn more about our electricity rates, contact Amos Electric Supply today.